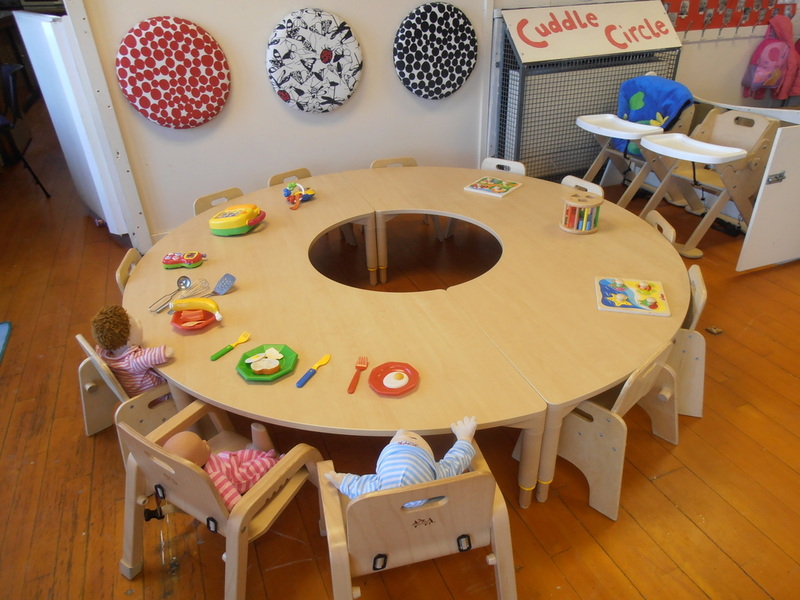 "VIP is, in my view, one of the most energetic and forward thinking nurseries in the country. They are extremely interested in the well-being of both children and staff, taking on board what the emerging neuroscience tells us about children's and families' needs. Examples of this include their policy on strollers, their eagerness to take part in staff exchanges, and their amazing energy for engaging with the community. I have never known a nursery that has as active a board, which includes their staff, other professionals, and especially parent members. I frequently use them as an example of best-practice in my public lectures. I am very proud to consider them a partner in my work"